Pokerati » Las Vegas Sands Corp.
A downtown Toronto resort complex that attracted the interest of Nevada’s largest casino operators appeared dead Friday after the city’s mayor canceled a vote scheduled for next week on the multi-billion dollar development. In a City Hall news conference Thursday, Toronto Mayor Rob Ford, the key backer of a single hotel-casino complex, said he was halting the planned vote, which many analysts had predicted would go against the gaming development. 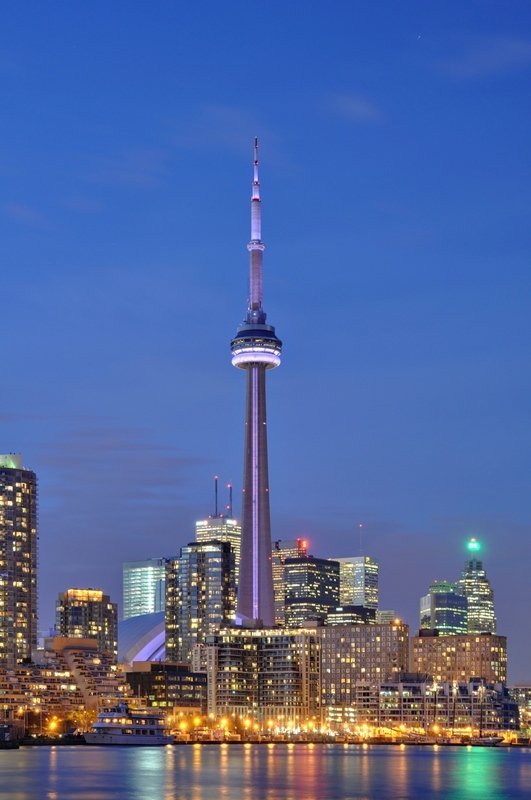 Gaming giants MGM Resorts International, Caesars Entertainment Inc., Las Vegas Sands Corp. and Wynn Resorts, Limited, had all expressed interest in building and operating the downtown Toronto integrated resort complex. The companies all committed development money to the effort and representatives all traveled to Toronto to pitch their ideas and meet with city and province officials. Caesars Entertainment had proposed a casino and resort development along Front Street. Senior Vice President of Public Affairs Jan Jones said the company’s project would have created more than 10,000 jobs and would have been a catalyst for redeveloping the city’s convention center. A calendar shift that moved the lucrative Chinese New Year holiday into February sent Nevada gaming revenues soaring, contributing to the largest single-month total ever for the Strip. 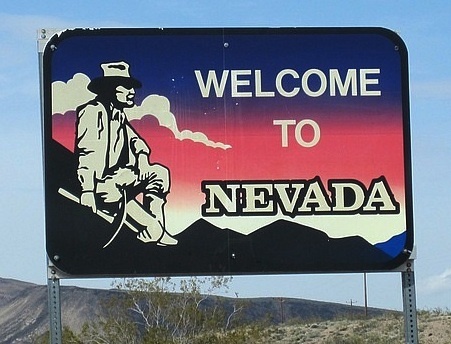 Nevada casinos collected $1.073 billion in gaming revenues during February, a 15.1 percent increase compared with the same month a year ago according to figures released Wednesday by the Gaming Control Board. The statewide gaming revenue total was the highest monthly amount produced by Nevada casinos since December 2007. On the Strip, gaming revenues hit a record $696.1 million, a 31.2 percent increase. “While February saw the timing benefit of a strong Chinese New Year, we think results still came in ahead of expectations,” Macquarie Securities gaming analyst Chard Beynon told investors. The record figures were the result of high-end baccarat play associated with the 10-day Chinese New Year holiday. In 2012, the Chinese New Year was in January. In 2013, the holiday fell into February. As a result, gaming revenues in January declined 12.4 percent statewide and 18.7 percent on the Strip. Any predictions of a slowdown in Macau’s gaming market are long forgotten. The Chinese gaming enclave shattered the region’s monthly gaming revenue record in March, with casinos collecting more than $3.92 billion from gamblers during the month. The figure eclipsed the previous one-month record of $3.5 billion in gaming revenues, which was set in December. The March total accounted for a 25.4 percent increase over the amount casinos collected in March 2012. The monthly results were released Tuesday by the Macau Gaming Inspection and Coordination Bureau. The March total is the best year-over-year growth rate since January 2012, when gaming revenues increased by 35 percent. Las Vegas Sands Corp., MGM Resorts International and Wynn Resorts Ltd. are the three American casino companies operating in Macau. Macau casinos collected $3.4 billion in gaming revenues during February, a 12 percent increase compared with a year ago, according to figures released Friday by the Macau Gaming Inspection and Coordination Bureau. For the first two months of 2013, Macau gaming revenues are up 9.4 percent over the same period in 2012. Last year, Macau collected a record-setting $38 billion in gaming revenues. RBC Capital Markets gaming analyst John Kempf told investors the February results “were encouraging” after the start of the Chinese New Year celebration during the month was slower than anticipated. “It is likely that VIP volumes increased post Chinese New Year as the players avoided the crowds and extended their holiday past the typical seven to 10 days,” Kempf said. Despite predictions two years ago, Singapore did not surpass the Strip as the world’s No. 2 gaming market in 2012. And it might not happen this year, according to one gaming analyst. The island nation’s two casinos produced $5.85 billion in gaming revenues in 2012, an 8 percent increase over 2011. That figure fell short of the $6.2 billion produced by the Strip’s more than 40 casinos. 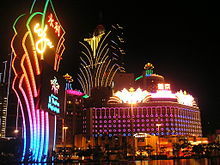 Macau is the world’s largest casino market with $38 billion in gaming revenues in 2012. Las Vegas Sands Corp. operates the Marina Bay Sands, which collected 2012 gaming revenues of $2.94 billion. Malaysia-based Genting, which owns Resorts World Sentosa Island, Friday reported $2.91 billion in gaming revenues, as part of the company’s fourth-quarter earnings announcement. 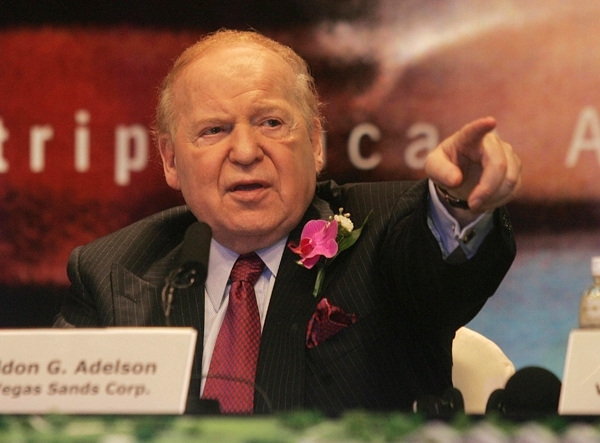 Las Vegas Sands Corp. Chairman Sheldon Adelson has sued a Wall Street Journal reporter for alleged libel over the way he was described in a December article concerning his company’s legal battle with its former Macau operations chief executive. The article ran under the headline “Fired Executive Rankles Casino Industry” in the U.S. edition of the newspaper and appeared in overseas editions as well as online. Singapore didn’t pass Las Vegas as the world’s No. 2 gaming market in 2012, and might not happen this year, said one gaming analyst. The island nation’s two casinos produced $5.85 billion in gaming revenues in 2012, an 8 percent increase over 2011. 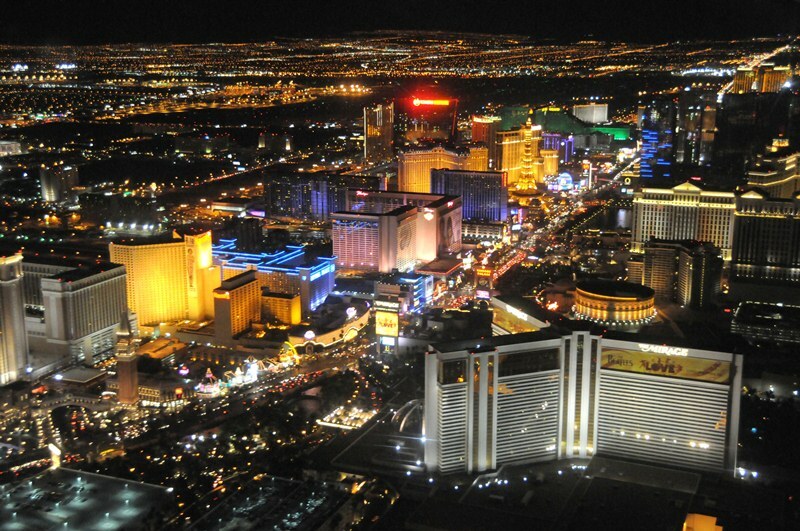 The figure fell short of the $6.2 billion produced by the Strip’s more than 40 casinos. 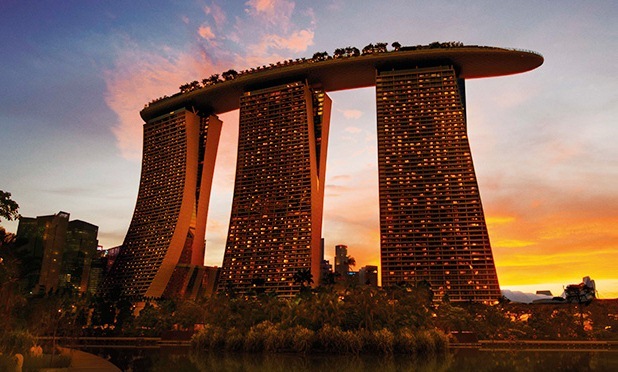 Las Vegas Sands Corp. operates the Marina Bay Sands, which collected $2.94 billion in gaming revenues in 2012. Malaysia-based Genting, which owns Resorts World Sentosa Island, reported $2.91 billion in gaming revenues Friday, as part of the company’s fourth quarter earnings announcement. Nevada’s casino industry posted its third straight annual gaming revenue increase in 2012 as the industry continues its modest recovery amid a sluggish economy. Analysts noted the results were helped by high-end baccarat play, the game that has bolstered the industry’s bottom line since Las Vegas companies began doing business in Macau in 2004. 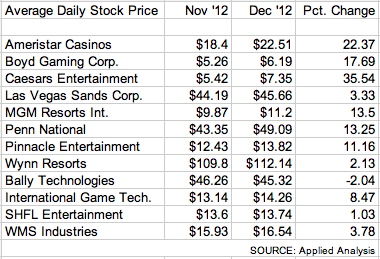 Statewide, casinos collected $10.86 billion in gaming revenue in 2012, a 1.5 percent increase over $10.7 billion in 2011. Nevada gaming revenues were $12.8 billion in 2007, Lawton said. On the Strip, gaming revenues increased 2.3 percent over 2011 with casinos collecting $6.2 billion, marking a second straight year revenues topped $6 billion. Texas lawmakers will again take up the issue of gaming expansion during the state’s biannual legislative session that begins next week. And, as in previous years, a gaming bill has as much chance of passing through both Lone Star State legislative houses as the Dallas Cowboys have of winning the Super Bowl with Tony Romo at quarterback. 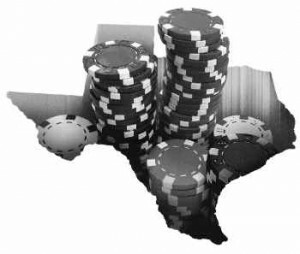 “There are a host of detractors and hurdles standing in the way of Texas passing gaming expansion anytime soon, from religious groups, out-of-state gaming interests, a conservative Legislature, and animal rights groups,” Union Gaming Group managing director Bill Lerner told investors. National gaming expansion talks always focus on Texas when that state’s Legislature convenes for roughly five months in odd-numbered years.